There is no dearth of machine-aided programs to increase weight. In the same manner, there are plentiful techniques to increase weight for men who cannot afford the cost of gyms. The resolution for this target audience desiring to gain weight is simple exercise schedules at home. These physical training programs at home are quite effective that ascertain a gradual increase in weight within a short span of time. Weight gain is a broader aspect, which comprises physical training, adequate calories intake and meal frequency. Apart from training schedules, recuperation and meals, weight gain program also includes sleep factor in it. One of the simplest methods to increase weight and tone body is through body-weight exercises. The phenomenon of exercising stresses the body and helps in building muscles. 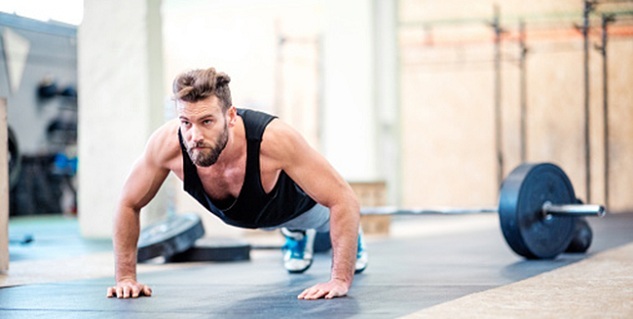 One of the alternatives to access to weights and gym-machines, body-weight exercises such as push-ups, pull-ups and squats are quite effective exercises. Pull-ups: Pull-up exercise is one of the effective ways build back and arm muscles that eventually increases body weight. For the exercise, doorway pull-up bars or any similar surface from where one can hang are used. In an event of inability to perform a technique, one can either ask for assistance of someone or can use a resistance band. 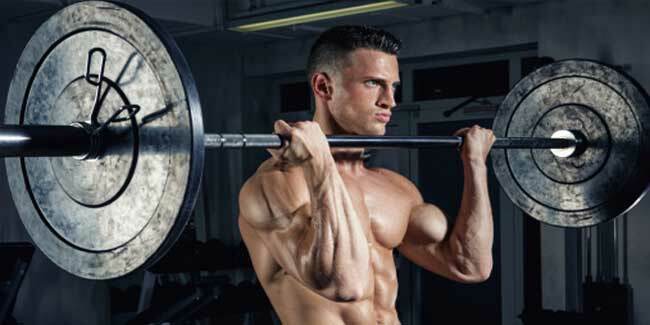 Squats: Squats is another body-weight exercise for building leg muscles. In order to perform the technique, one must put his hands behind head and bend through the knees. In addition to this, one must make sure the heels are placed on the floor, knees are pushed out and squeezing of glutes on the upward motion. As a precautionary measure, one must stretch his hamstrings at least thrice a week if he is performing squats lower than the parallel. Push-ups: Push-up exercise includes the building of chest, shoulders and arm muscles. The motion of push-up includes arms locking on the way up with the nose facing the floor on the way down. To make it simple, one can also put knees on the floor and going on with the exercise. Training of whole body is crucial for achieving desired weight. The exercise must involve body as a whole for allowing more hormone release throughout the body, aiding muscle growth for weight gain. To remain consistent with exercise schedule is another critical factor to consider for the program. For example, if one does 10 sets on the initial day, he must repeat 10 sets on the next day, and gradually increasing this volume. In addition to the exercising schedule, adequate calorie intake is essential for increasing body weight. 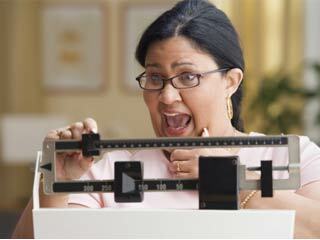 This need of managing metabolism plays a vital role in the weight gain undertaking. With increased appetite and physical body-weight exercises, there are several adjustments throughout the body. In a nutshell, metabolism is critical owing to the adequate digestion of excess calories consumed during the weight gain programme.